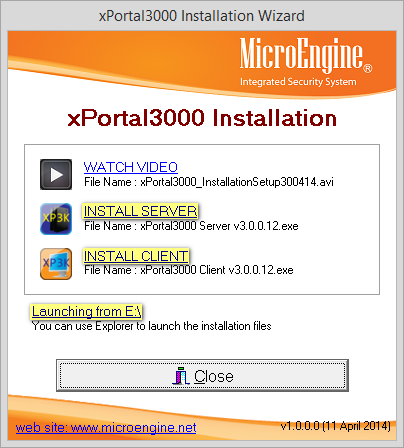 This article contains steps to install xPortal3000 together with database migration. The difference between fresh installation with this installation is that during Database Settings Configuration, you will be prompted to select the database which are existed from your PC. You should select which database version that you prefer to migrate from. Make sure you not select Skip Migration as that option will initialized new database and no database migration will be perform. Watch this video guide for full xPortal3000 Installation Setup with Database Migration. 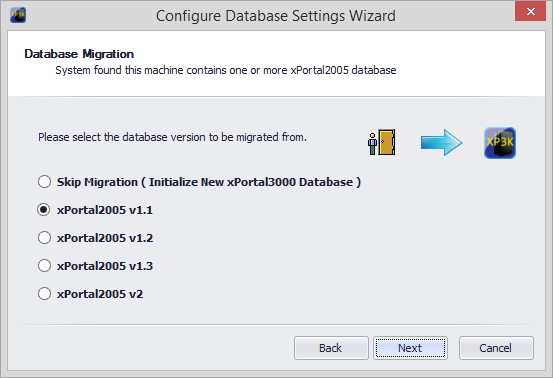 Summary: This article contains steps to install xPortal3000 together with database migration.